New Delhi-based logistics company TAM International Pvt Ltd, has acquired Thailand-based electronics firm Abaj World, according to a press release. The financial details of the deal are not disclosed. Nirav Patel, founder and promoter of Abaj Electronics, will join the board of TAM but it is yet to decide whether he will be based in firm's office in India or Thailand. "Becoming part of TAM International represents an exciting chapter for Abaj, which will help accelerate our time-to-market in unserved geographies and expand the ways we can innovate for customers. Being part of a larger, ecommerce organisation will help us deliver the best possible experience to our customers, while maximising value for our shareholder," said Patel. As part of the deal, Abaj will merge its entire operations into TAM International and Patel will drive the technology and sourcing of specific products for Surpluss.in and Bizpluss.in, the brands run by TAM. 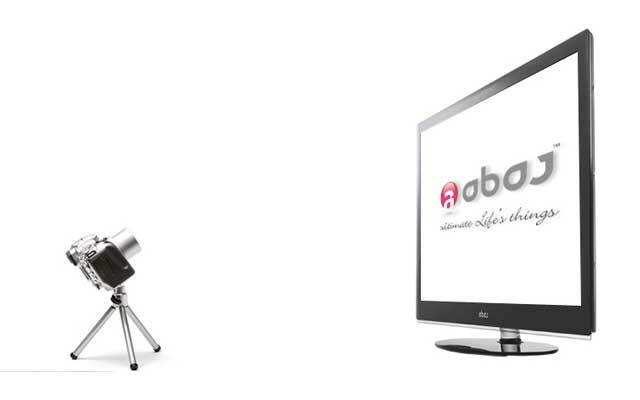 Founded by Nirav Patel, Abaj provides a range of HD Televisions. Its products are sold in the states of Gujarat, Tamil Nadu, Maharashtra, Chhattisgarh, Madhya Pradesh and Maharashtra. "Acquiring Abaj Electronics allows TAM International to offer a broader range of services to our customer base, increase customer engagement and enter a growing adjacent marketplace. Abaj's presence in international market will help us accelerate our expansion," said Tarun Bhardwaj, executive director, Surpluss.in. TAM International owns reverse logistics e-commerce sites Surpluss.in and Bizpluss.in. Surpluss is an online retailer selling refurbished and unboxed products. Last month, it partnered with Amazon to sell refurbished smartphones of Samsung and Xiaomi through its marketplace. Bizpluss, which started its operations in January this year, is an e-service platform which puts the distribution and retail business on cloud. The startup helps manufactures to sell directly to the distributors, dealers and corporates. Abaj Electronics Pvt. Ltd. TAM International Pvt. Ltd.